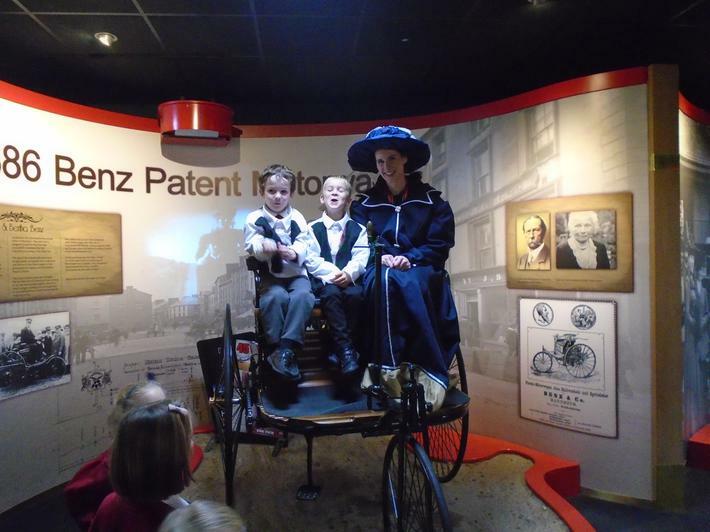 Year 1 had an incredible day at the motor museum on Thursday. 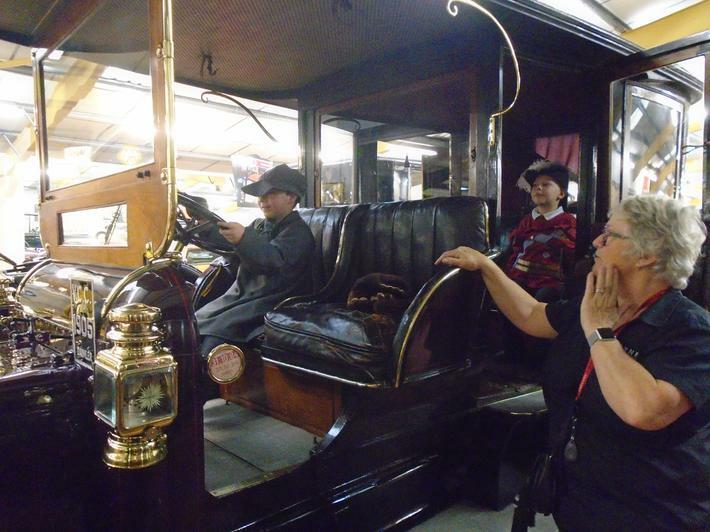 There were lots of vehicles, old and new, to explore and discover more about. 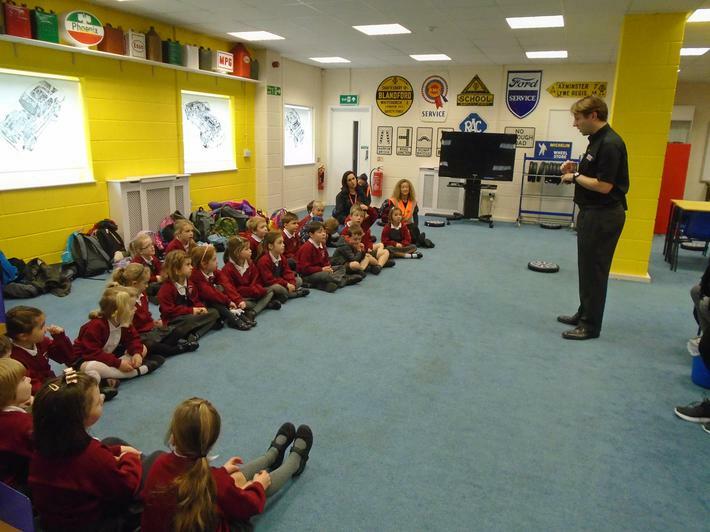 There were some clever questions from the children, excellent team work and fantastic behaviour for learning. Well done. We have been reading and writing with our Year 5 Big Buddies from Kingfishers Class! Click on the photo to see more.